7 Kids and Us: BrainStorm Products and Color Me Kites! 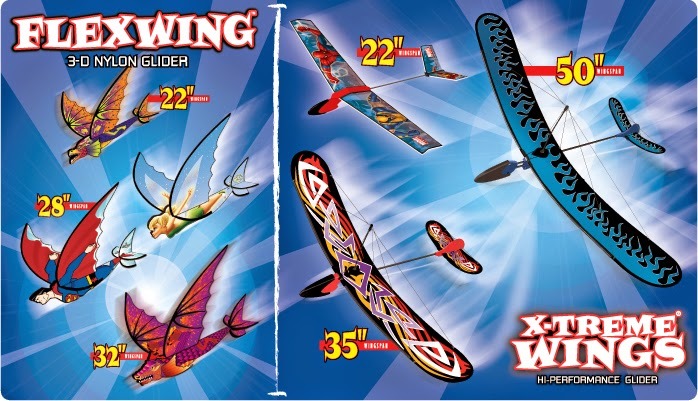 Recently, we had the opportunity to sample some kites from BrainStorm Products. 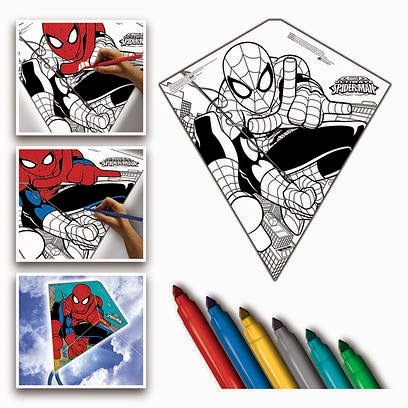 The kids are all about coloring and art..so we knew they would have a great time with these Color Me Kites! 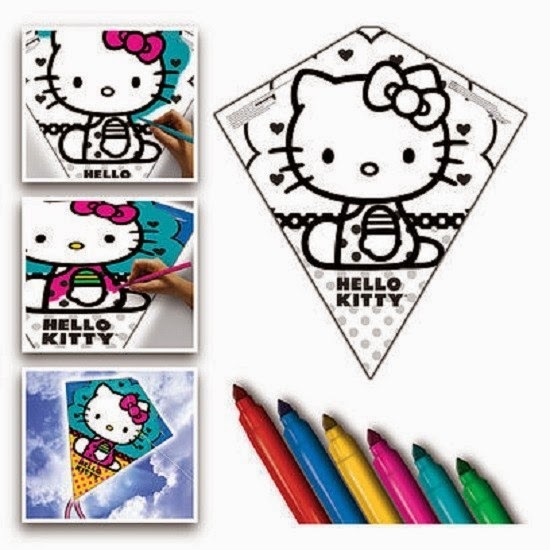 Color Me Kites are ready to fly, and easy to assemble. All you need to do is color the kite, put a couple of sticks in place and you are ready to go! Elizabeth rocked her Barbie kite! She tried her best to color it like the picture, but in the end it was definitely her own creation. Riley and Joshua had quite a fight discussion over who would get the Spiderman Kite! In the end, Joshua won, since his love for Spiderman goes back a whopping 4 years! All the kids were asking us if they could try these when they saw them on the BrainStorm website..These make great, fun, unique Holiday gifts,..so maybe they will get the chance to try! 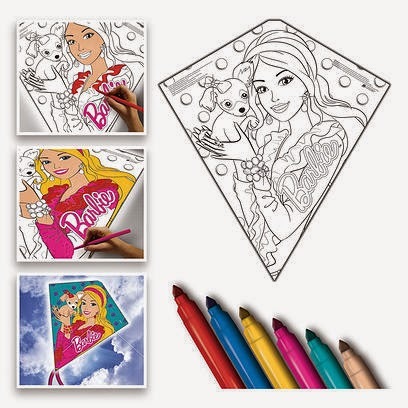 You can purchase Color Me Kites at Toys R Us and other major retail chains.